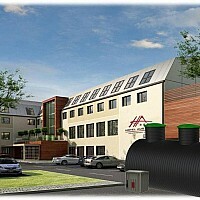 Our EURO-TRYLOGIC hybrid sewage treatment plants are designed for hotels, boarding houses, agrotourism objects, schools. 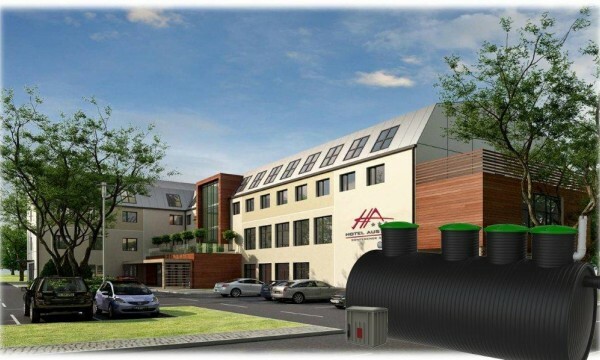 EURO-TRYLOGIC systems are mechanical-biological hybrid sewage treatment facilities that use an active sediment and a biological deposit, and are based on our proven three-layered TRY tanks. 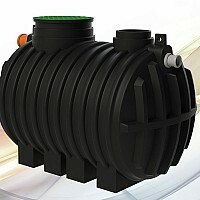 EURO-PLAST septic tanks are among the first Polish devices marked as CE. 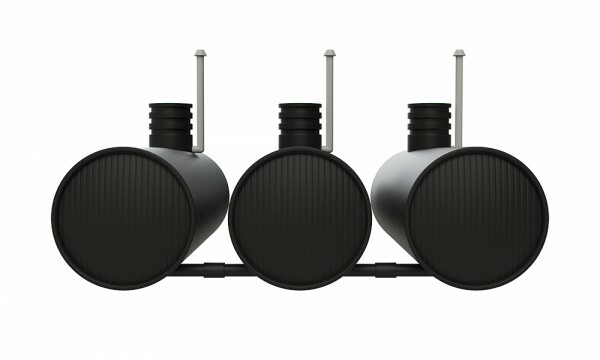 It means that they are produced with the European EN 12566-1/A1 norm and have passed tests in a notified laboratory. 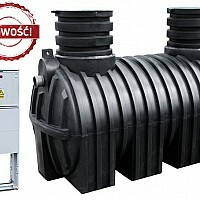 EURO-PLAST is one of the leading polish producers of plastic devices. 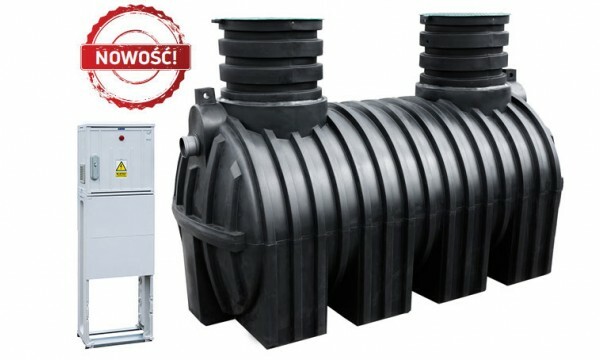 EURO-PLAST in one of the few companies in Poland that produce polyethylene tanks of 2 to 30 cubic meters as a monolith and four series of septic tanks, which can be installed in different soil and water conditions. 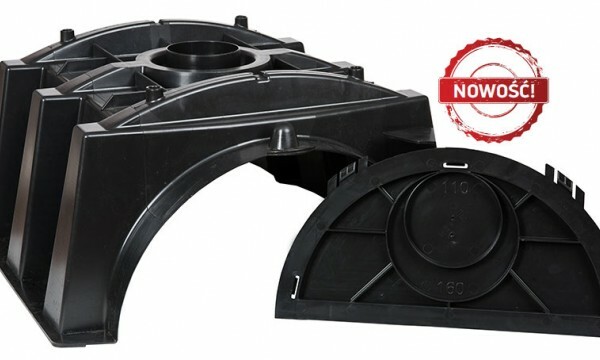 All devices produced by EURO-PLAST conform with current regulations and have all the required approvals and certificates. 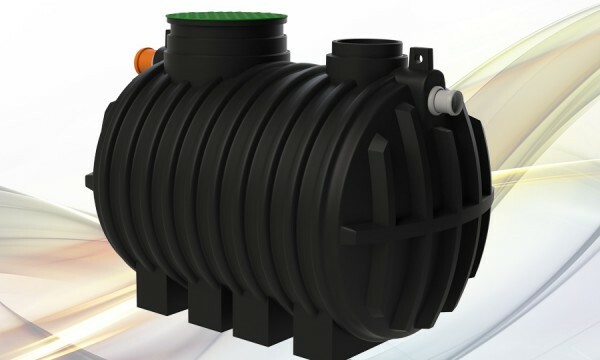 It is worth noting, that EURO-PLAST septic tanks are among the first Polish devices with the CE mark. 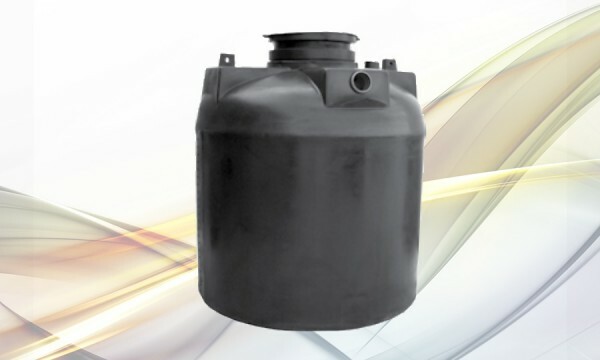 It means that they are produced according to the requirements included in the European EN 12566-1/A1 norm and have successfully passed tests in a officially recognized laboratory. 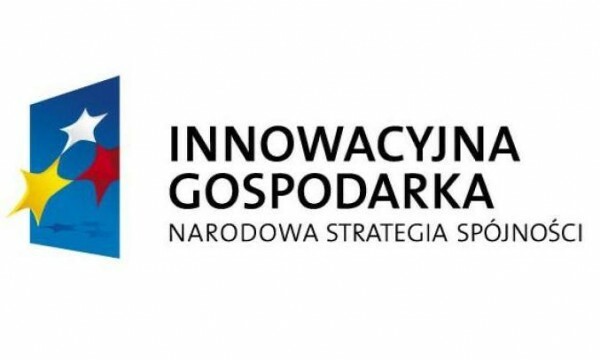 EURO-PLAST was founded in 2002 in Ciechocinek – the pearl of Polish health resorts. Its dynamic growth is an effect of thoughtful decisions, the commitment of its workers and continuous investment that suits the needs of the market and the clients’ expectaions. 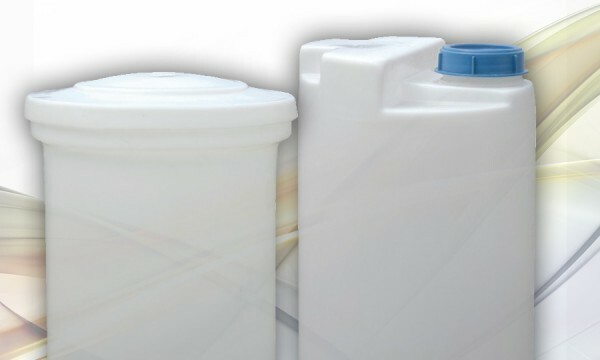 Among many of EURO-PLAST’s advantages are fast and efficient operation process and flexibility when it comes to satisfying its customers’ needs. Thanks to the perfectly developed network of authorized representatives we provide every investor with professional consulting service, design and installation all over the country. 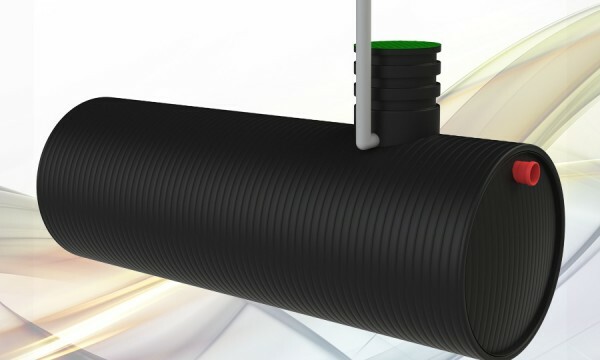 EURO-PLAST ensures a high quality of products and services, certainty and punctuality of its deliveries. 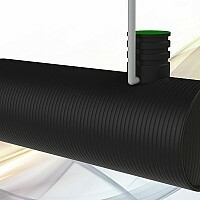 All devices produced by EURO-PLAST conform with current regulations and have all the required approvals.